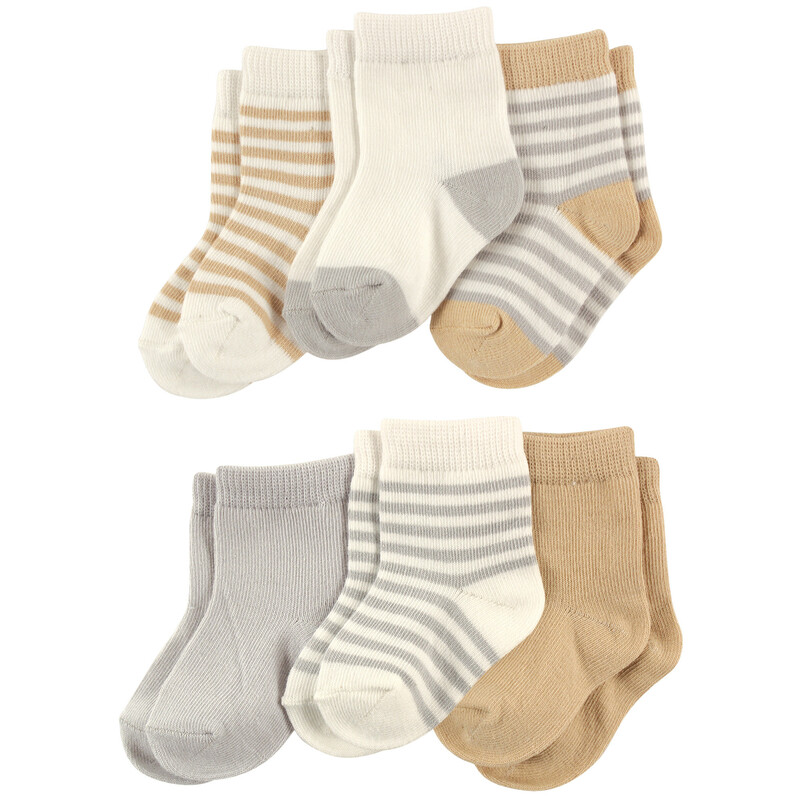 Organic Cotton makes these socks soft and comfortable, keeping your little one's feet warm with a gentle touch. 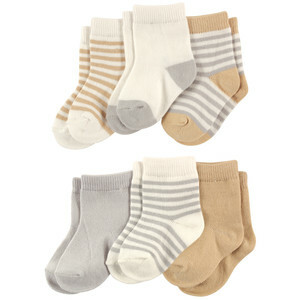 This 6 pack of socks come with solid color and stripe variety to mix and match with any outfit. 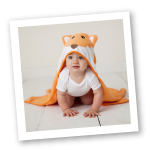 Available in sizes up to 24 months. These socks make a great addition to a baby shower gift along with our organic layette items, including rompers, pants, and bodysuits in soft, trendy colors.